Photograph by Natalie C. Parker. 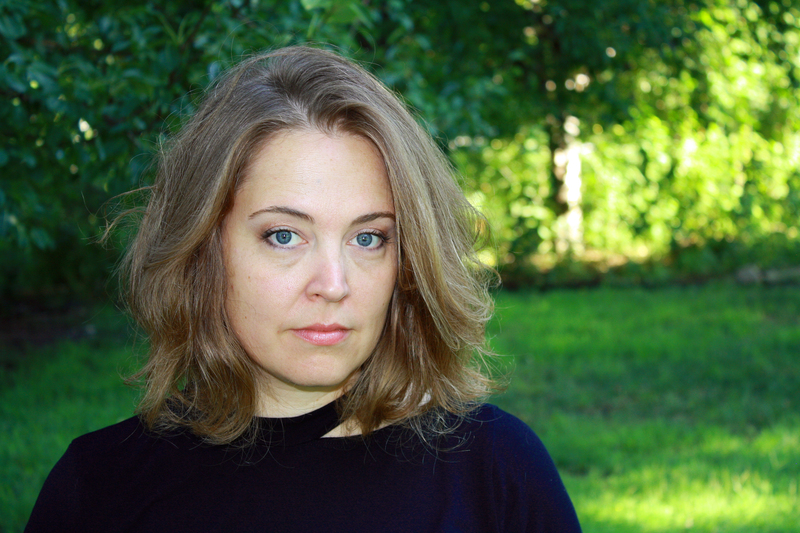 Tessa Gratton is the Associate Director of Madcap Retreats and the author of the series Blood Journals and Gods of New Asgard. She is also the coauthor of the YA writing books The Curiosities and The Anatomy of Curiosity, as well as dozens of short stories available in anthologies and on MerryFates.com, and the novels Strange Grace, Tremontaine, and The Queens of Innis Lear. Though she’s lived all over the world, she’s finally returned to her prairie roots in Kansas with her wife. Visit her at TessaGratton.com. 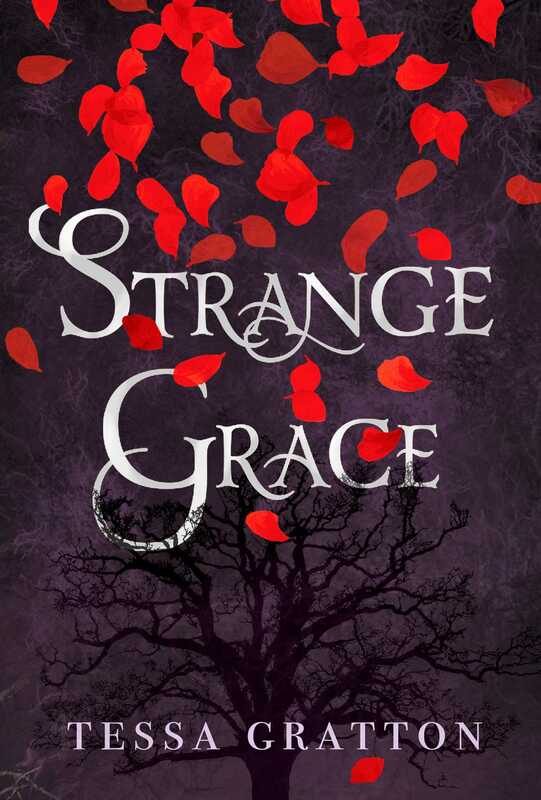 "Strange Grace is an alluring and seductive fairy tale that asks just what would you give up for the things you love? And what if that isn’t enough? You won’t want to leave the beautiful and eerie world Gratton has created." * "Horrifying, heartbreaking, and heartwarming, a lush fairy tale rooted in a moral quandary." * "A story that is part The Village by M. Night Shyamalan and part 'The Lottery' by Shirley Jackson. The plot twists and turns in unexpected and thrilling ways described in Gratton’s vibrant writing."